Here you will find written resources and audio recordings to help you begin a mindful eating practice. In addition to the free resources on this page, we also have many programs in our recording store that provide guidance on starting a mindful eating practice and special mindful eating topics. 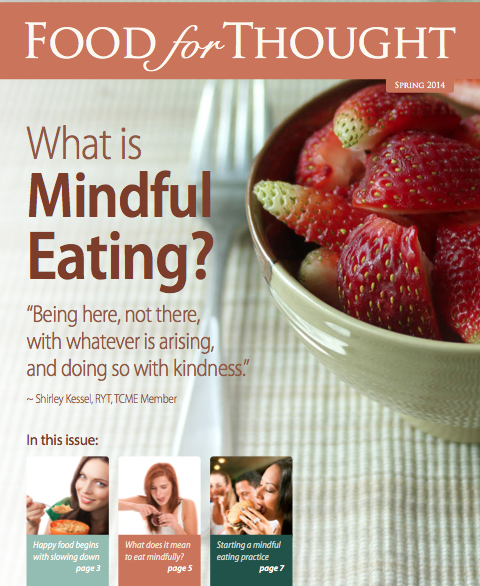 Our Spring 2014 issue of our quarterly journal Food for Thought introduces the topic of Mindful Eating and gives advice about how to start a mindful eating practice. 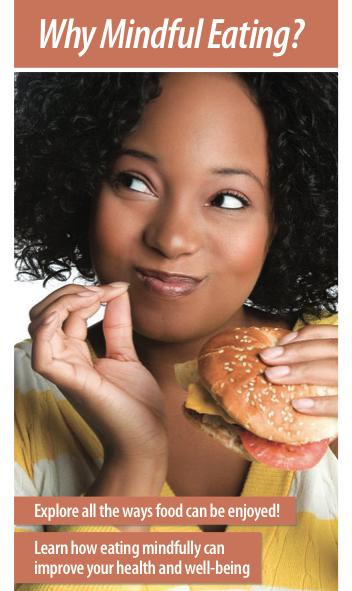 We offer this issue at no cost to enable individuals to learn more about mindful eating and how to begin practicing it. In this 50 minute teleconference you will learn a few ways to slip into the present moment to explore your direct experience with food and eating. 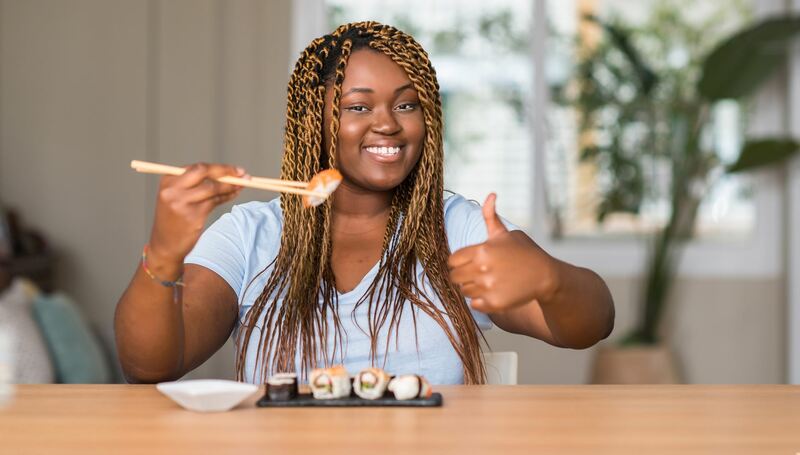 Learn the BASICS of mindful eating-- guidelines (not rules) to help you become conscious about what, when, why, and how you eat. Understand how to use them as an approach to eating which pleases your taste buds and support’s your body’s health.